As a recognized Psychologically Healthy Workplace, we know that a healthy workplace is crucial to your company’s success and prosperity. Caring about your workforce increases employee engagement, which benefits your bottom line. After 28 years running my own company, I feel comfortable saying that one of my top priorities as Chief Visionary Officer at InfoMart will always be the wellness of my people. InfoMart’s I’M Committees are employee-led groups that encourage work/life balance. They each have different focuses: fitness, celebrations, community service, personal development, and professional development. I’M Fit, our health and wellness committee, is tasked with curating new and existing fitness initiatives for our employees. They design our monthly fitness challenges, organize our Summer recesses that get employees outside and moving, and spearhead healthy lunch potlucks. Businesses do the most for their employees in the long run when they instill healthy habits as an essential part of a daily routine. Habits are hard to break, so as leaders we should provide positive influences both inside and outside the workplace. 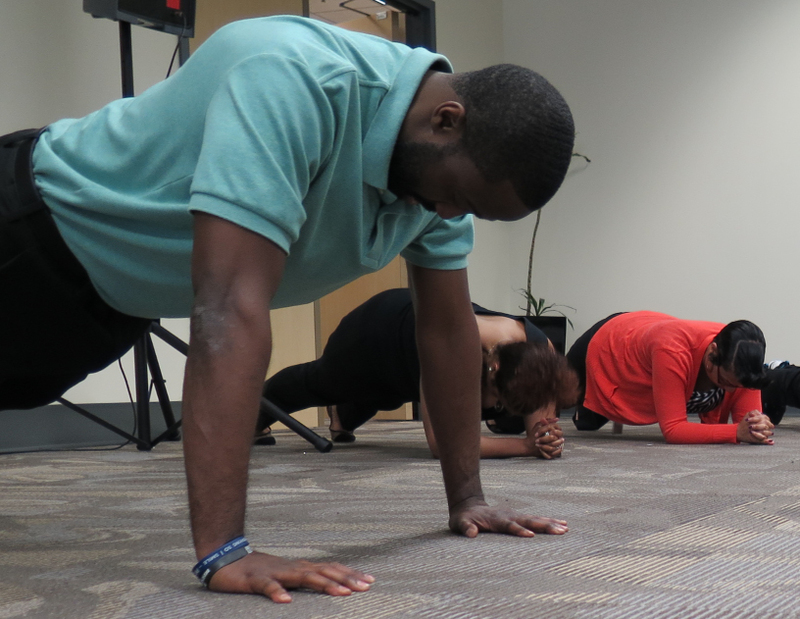 The wellness initiatives at InfoMart vary, including short fitness challenges like wall sits and jump rope sets. Even something as simple as “Fruit Fridays” (a quick break for a healthy snack) can make a difference. At the start of the year, we host a Biggest Loser Challenge to encourage employees to work towards a cash prize and a healthier lifestyle. We have two winners, one woman and one man, chosen based on the greatest percentage of healthy weight loss in their group. Weekly weigh-ins are private to protect employees’ privacy and morale, and the winners each win cash prizes up to $500. By encouraging innovative ideas, we continue to foster employee engagement. In trusting our employees to take on more responsibility within the organization, we hand them the reins to their futures with the full weight of InfoMart to support their efforts. 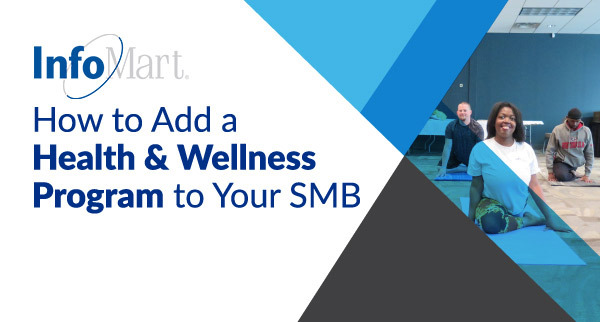 How do you encourage wellness programs in the office? Share your thoughts with me on social media.